Meet Bruna Loureiro; this Brazilian stunner is the new girlfriend of soccer player David Luiz. Her stud is the Brazilian midfielder currently playing for Chelsea FC. David also played for Paris Saint Germain, Benfica, and Vitoria. 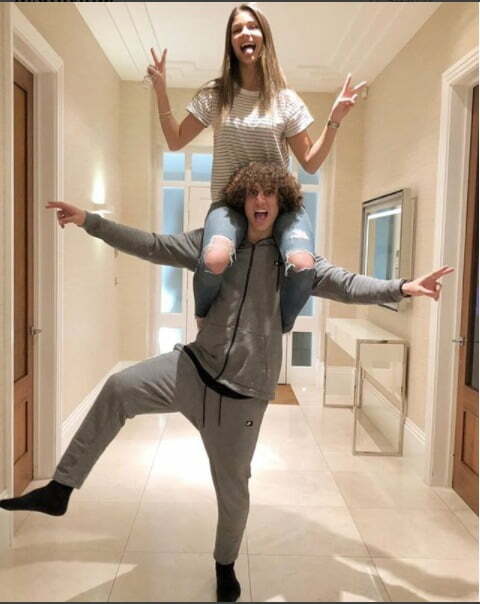 A few years ago, fabwags told you about David Luiz’ then-girlfriend Sara Madeira; it seems that the 6’2″ Diadema native has fallen in love again, this time the lucky gal is fashion model Bruna Loureiro. 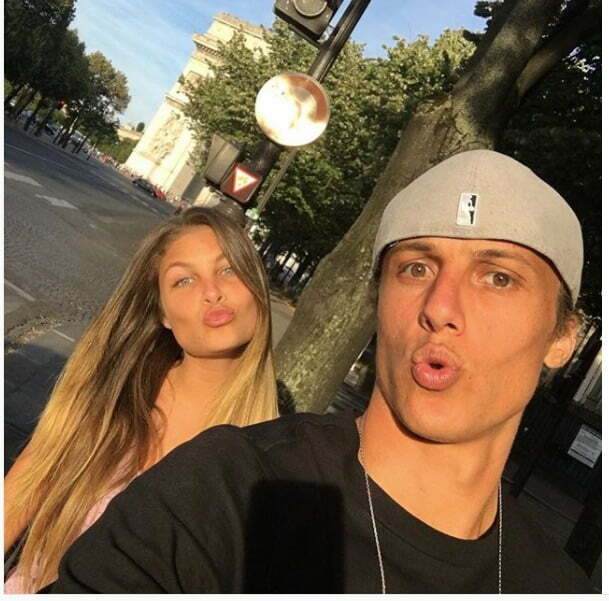 David and Bruna met in June 2016 in Brazil, and have been dating ever since. 5’9″ Loureiro originally from Ukraine, originally discovered while she was studying in Rio de Janeiro is currently living in New York. Bruna loves to go to the beach; in addition to working out, she keeps in perfect shape by playing volleyball and capoeira. I used to know Bruna when she was in a relationship with my wife’s cousin, Felipe Anibal, a male model. She’s not originally from Ukraine, she’s from Brazil. Loureiro is a Portuguese surname, by the way.